Big news on the Waterfront – What does it mean? These changes at Fort Lauderdale’s premier marinas are good news for the local economy and our marine businesses. 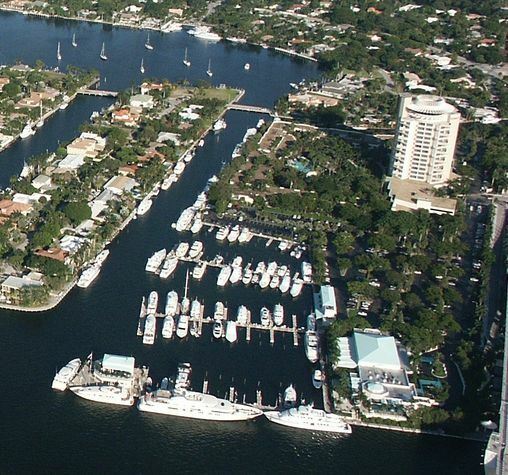 Upgrading and renovating these marinas will attract more mega yachts and the business they bring to Fort Lauderdale. Our waterfront is limited, and no new boat slips or commercial marinas can be built in the area. The downside to this good news is the expansion of mega yacht dockage means there will be fewer slips available for smaller yachts. An increasing demand and shrinking supply means prices will go up. Currently, dockage at Pier 66 and Bahia Mar is as high as $4.00 per foot, per day. Do the math, it will cost more than $100,000 a year to dock an 80 foot yacht! yacht. The benefits include the cost saving of dock rental fees, having an appreciating asset/home to live in, and having your yacht in your backyard!